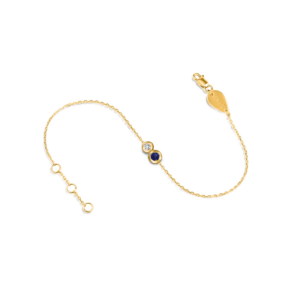 The Bracelet Duo is a charming piece that will add a touch of sophistication to any ensemble. 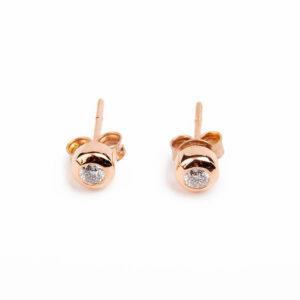 The piece is designed with two white diamonds, one 0,05ct, the other 0,10ct and a thin gold chain. 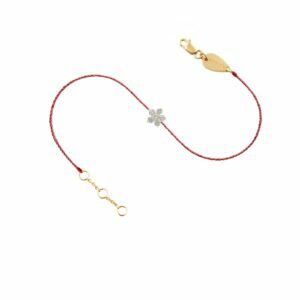 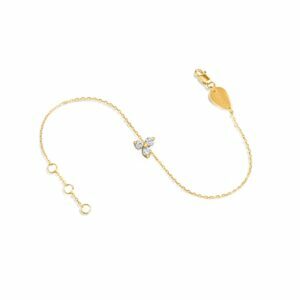 This bracelet is available in white, rose or yellow gold.